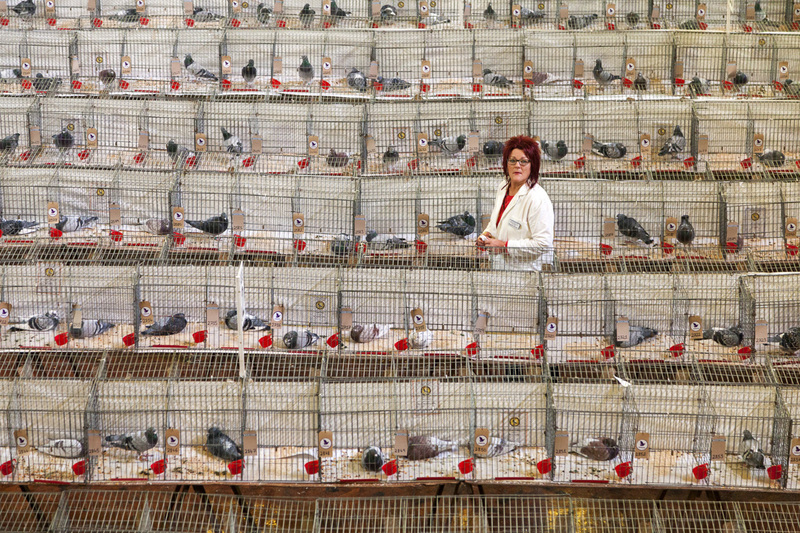 Meet the pigeon fanciers who flock to Blackpool from across the UK to admire and award the crème de la crème of the pigeon world. 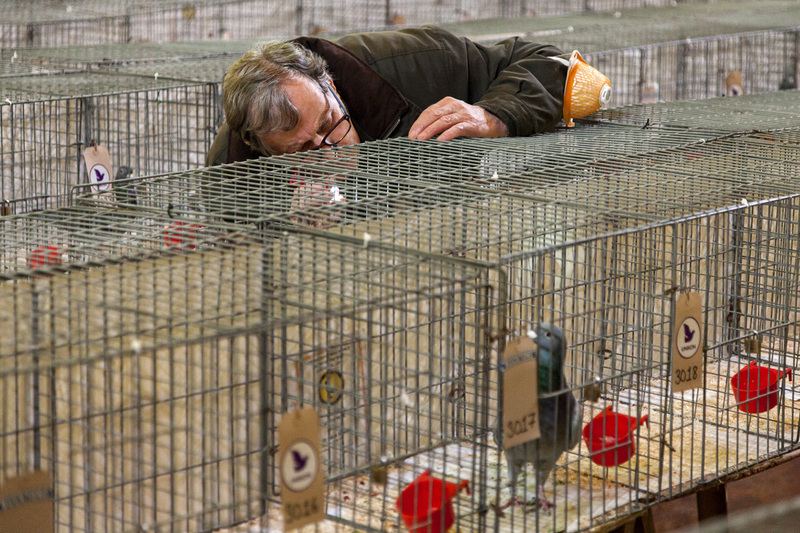 The British Homing World Show of the Year in Blackpool is where pigeon fanciers from across the UK flock to admire and award the crème de la crème of the pigeon world. 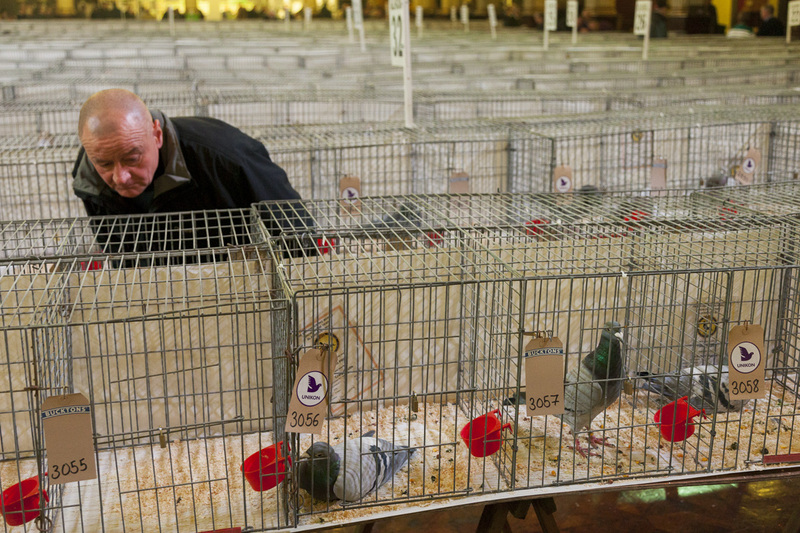 Now in it’s 43rd year, the BHW Show of the Year 2015 is Europe’s biggest pigeon show and attracts thousands of visitors to Blackpool for the weekend. 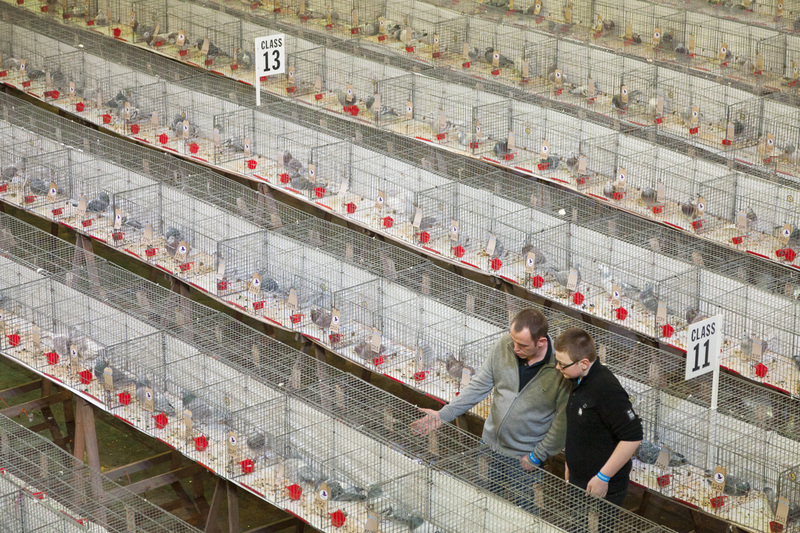 There are over 2000 racing pigeons and 1000 fancy pigeons on display, and more than 100 trade stands selling everything ‘pigeon’ related. 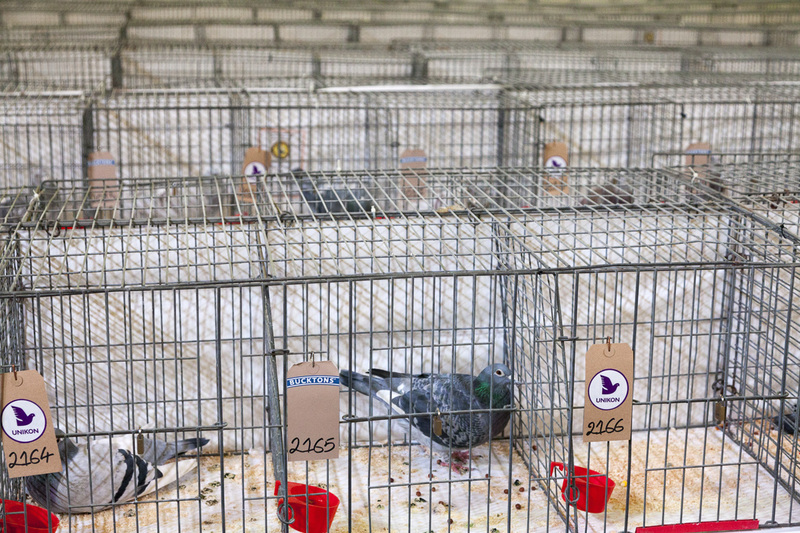 Thousands of pigeons change hands at sales and auctions where sums of £10 to £10,000 can be paid for a pedigree racing pigeon. It’s fair to say, I think, these pigeon fanciers are here to do business. As someone who is also fascinated with birds (you’ve seen my photos of starling murmurations right?) and loves all things Blackpool, I decided to spend a few hours wandering around the BHW Show of the Year 2015 to see what it was all about, shoot some new images and write a quick blog post to share with you. 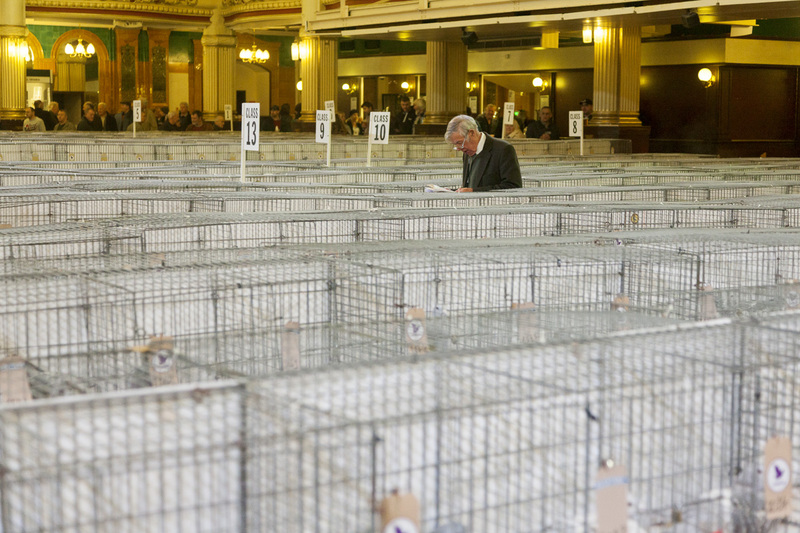 Below I’ve selected six photographs from British Homing World Show of the Year 2015. If you’d like to see more, let me know by writing a comment at the end of this post. Had you heard of the pigeon weekend before?! What do you make of it? Whatever your thoughts, let me know! If you like any of the images featured here may I kindly ask you to share your favourite with your friends and followers online. And, if really like what you see and would like to feature or licence any of my photographs from the British Homing World Show 2015, I’d love to hear from you too. As always, if you have any questions or comments please write them below. This entry was posted in Blackpool and tagged BHW Show of the Year, Birds, Blackpool, Event, Pigeon Weekend, Winter Gardens.